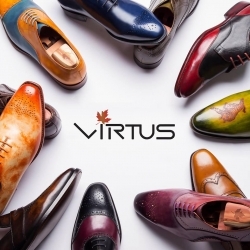 Singapore, Singapore, January 31, 2018 –(PR.com)– Since its beginning, proudly Canada-originated Virtus has been dedicated to winning customer’s hearts and heels with high-end quality comfortable service, preventative health and safety created by pioneering 3D scanning technology which did make a revolution in the regional footwear market. Despite taking a longer time, being more expensive and involving multiple steps, Virtus believes in the Goodyear Welting two level stitching method to make the brand’s promise of at least a 5 to 10 year-guarantee. A wide range of fashionable designs, trendy colors, the finest Annonay leather used by Hermes and sophisticated craftsmanship can break the boring feet solution of medical shoes. The bespoke shoes of Virtus can fix tons of footwear issues including unequal left and right, high arch/instep foot, hammertoes, bunion and corns…with affordable pricing from $299 per pair. Along with several available models, Virtus also offers form-fitting shoes according to the customer’s own wishes. With only three easy steps to capture a scan of the foot, the mobile application will process a dynamic gait analysis to build a comprehensive 3D model of each foot. 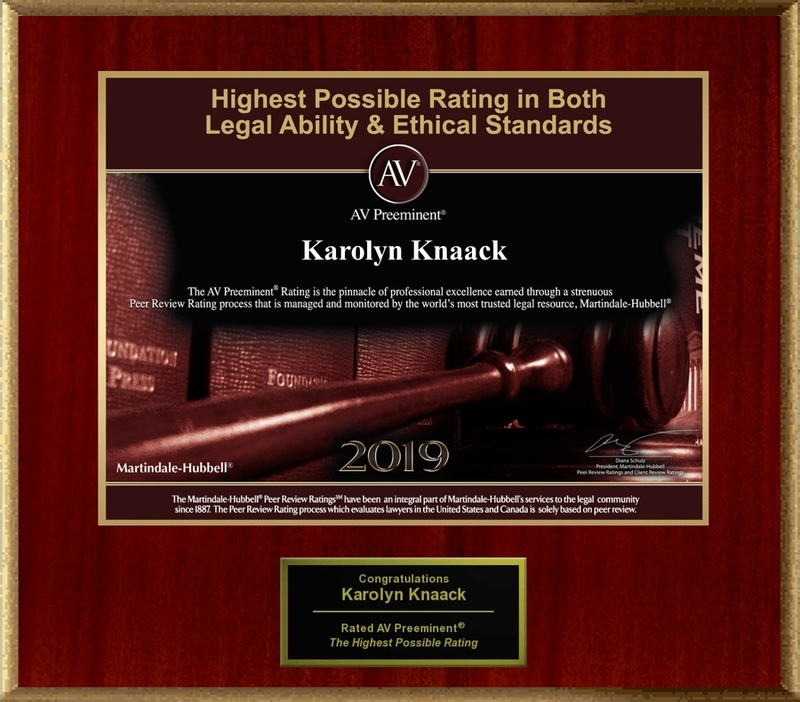 Based on data collected from thousands of sample of people around the world, the ideal accuracy is no less than 99.5% which minimizes the problem of return shipping. Thanh reveals he wants to be in the bigger game crossing the border with the new anytime, anywhere cobbling innovative app. Enabling people around the world to have custom fit/ arch support comfortably without popping in the store. According to Thanh, this is not only a great selling point or addition to business. It definitely proves how technology falls for fashion and infiltrates our everyday. In July 2013, Thanh and his experienced fellows established the first shoe store in Calgary, Canada. Years later, it’s time for their Virtus to build similar international standards that institute the brand’s reputation to Asia and the rest of the world market. And thanks to Virtus’ team efforts, high-end shoes made from the pioneering 3D foot scanning technology, including the digital measuring application, full-grain leather imported from France and Italy are no longer a complicated arena. Virtus Bespoke usually uses Goodyear welting for both custom fit, MTO and bespoke lines. Also offers honest individuality like patina, carving, and lifetime shoe care guarantee for all purchases. A pair of Virtus Bespoke shoes costs begin at $299 and it’ll be a worthy match for every step.